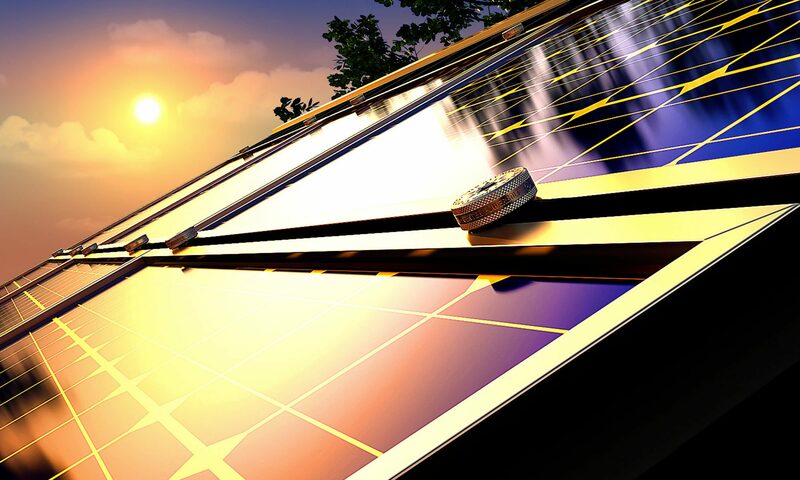 Solar Connections International is a leader in the development and manufacturing of mounting solutions for solar panel installations worldwide. Our product lines provide attachment options for a rail or rail-free installation on various roof systems globally, including standing seam, corrugated metal, ribbed metal panels, and asphalt shingles. The SCI Research & Development Team is an innovative leader in the industry that carries over 50 years of on-the-roof experience, delivering cutting-edge designs and high-quality products that revolutionize solar panel attachments, while integrating a low-cost and labor savings on the roof. SCI product lines are UL approved and compliant with the International Building Code. Manufactured in the Chicagoland area and with distributors worldwide, SCI is dedicated to providing the solar industry with superior mounting attachment solutions. Our solar panel mounting systems are innovative, UL 1703 & UL 2703 Listed, and can attach to virtually any solar panel frame using GroundBonding™ Technology to create a conductive bond from panel to panel without extra tools or parts. Each Solar Connections Kit utilizes the cable management disc that allows for cables to be top loaded and secured, making cable management clean and simple. PushLock™ Technology secures the cable management disc to the standing seam base clamp without extra nuts or bolts. The Solar Connection Kit is compatible with the state-of-the-art Standing Seam Base Clamp that can attach to virtually any standing seam profile and provide unparalleled strength using patent-pending WaveLock™ Technology with optional 1, 2, or 3 points of attachment. Offering ease of installation, the Silver Bullet™ set screws include a rounded bullet tip to maximize strength and won’t damage the paint or pierce the seam. Additionally, the Solar Connection Kit is available in standard mill finish aluminum material, making it an item you can easily keep in stock when the need arises. Smeja Enterprises uses E-Verify in its hiring practices to achieve a lawful workforce. A privately held investment group focused on growing brands in the construction, real estate, and consumer product industries.